Tron founder, Justin Sun came on twitter to announce that he is proud to unveil Tron 100 million USD game fund, Tron Arcade. Which he claims is a new innovation by Tron to bring changes to the gaming and the blockchain industries. According to Tron, the project for this new initiative will last for three years and will involve about $100 million dollars, which will be used to build an effective blockchain ecosystem. It intends to work through this system to provide a platform where developers could create and bring in new innovations into the gaming world by creating effective contents and entertainment. This gaming fund will take care of so many projects which would be carried out to enhance and integrate the blockchain technology into gaming and entertainment. The purpose of this new initiative goes in line with Tron’s aim to cut off third-party mediation in content delivery. 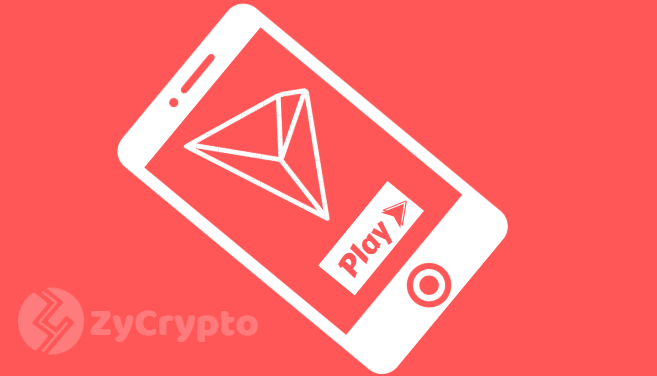 Developers will be able to build new games on Tron gaming blockchain system. Mr. Sun stated that his network is focused on solving the already existing problems in the gaming industry but can only achieve this using the blockchain. TronArcade will stir developers to provide a better gaming experience to the users with the blockchain technology. The Tron Foundation has been partnering with so many developers and programmers to bring in decentralized applications into content production and distribution. They are committed to empowering developers operating on Tron network using blockchain system. Tron foundation believes that blockchain technology is for the benefit of everybody and they are leveraging on every opportunity to ensure that the masses enjoy the advantages. The network is tapping into the largest and evolving markets, the content production industry with the highest version of decentralized applications. 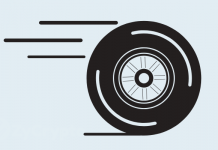 They penetrated the gaming industry with the like of BitTorrent, the highest version of MainNet which works with their token and has enabled them to hit the second largest digital currency. 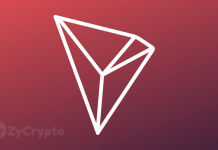 Though the recent fall in crypto market price has also affected Tron token, the foundation seems to have their hands in so many things and are still waxing strong.